In October 2017, Huawei launched two of their flagship phones. The Huawei Mate 10 and Mate 10 Pro are both feature-packed and carrying the Kirin 970 A.I. chip. They looked to revolutionize and improve on the existing AI platform on smartphones. They did it with careful AI development plans and strategy from chip planning to phone manufacturing. In their efforts, they develop what they consider as one of the advanced On-Device AI platform. On-Device A.I. has been an on-going topic for years. This refers to the concept of the device collecting data and calculating it to help the A.I. make on-device decisions. On-Device A.I. also holds a lot of advantages over cloud artificial intelligence. The former is more stable, has less delays and has a better privacy protection than the latter. On-Device A.I. also needs a chip or board that is capable of handling such computations. 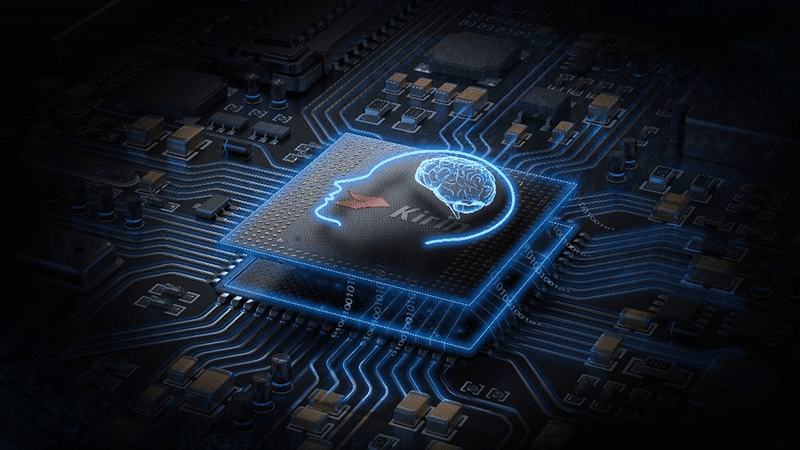 The Kirin 970 that is found on the Mate 10 series in an example of that with its Neural Processing Unit. During its development, Huawei's team noticed a big bottleneck in the A.I. industry in terms of computing power. They took every user demand, limitations and functions that they can improve upon and put it on the Kirin 970. 1. Object Recognition and Calorie Calculation - This enables the Mate 10's A.I. recognize the objects that the camera can see. Food, animal, locations and objects can be easily identified. It also does not rely on information found online. All of these are done on the device locally. It can also calculate the calories of a food item and tell the name of the dish you were served. 2. A.I. Beautifucation Mode - The built-in facial recognition technology allows the Mate 10 series to accurately detect a human face and beautify the image if need be. It can even function if the subject face moves. 3. Auto Reply and Mood Detection - Mate 10 is also built with functions such as recognizing text on onjects, mood recognition and intelligent auto reply. Auto reply functions like this. If you are replying to someone with a movie title in it, the A.I. will automatically recommend available screenings of the film. 4. A.I. Noise Reduction - With its in-depth learning algorithm, Kirin 970 is able to reduce noice and improve the vocal signals effectively. It is said to have a voice recognition success rate of 92% even amidst environmental noise such as vehicle sounds. 5. Recognition of scenes - The Mate 10 series was said to have been trained using 100 million pictures so that they can accurately recognize 13 scenes and objects. Upon recognition, the A.I. will adjust the camera settings to achieve the best shot for a specific scene. In addition to those five, the main advantage of the On-Device A.I. is its ability to learn from the user's habit user local data. It can learn when the user is most likely to use an app and have it ready or when the app is needed to be shut down. The NPU also allows for faster and accurate On-Device translation for up to 50 languages. Huawei also stated that they wanted to establish themselves as the company that has its foot on the latest trends such as AI and 5G. They want to continue to lead innovation in the smartphone industry.